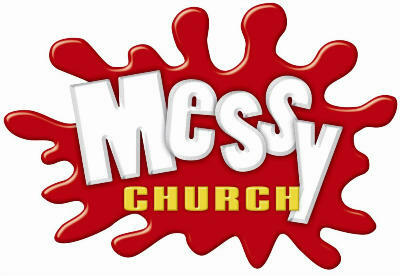 Messy Church is a special time for any family with children of any age. We have a great time of fun, games, art & craft activities and a short worship time with lively songs and a Bible story. Our Messy Church meetings are on the second Thursday of each month (except August). They start at 4.00 pm and end after a meal together at around 5.45 pm. For up-to-date news, photos, etc., check out our Messy Church Facebook page at "Homelands Messy Church".